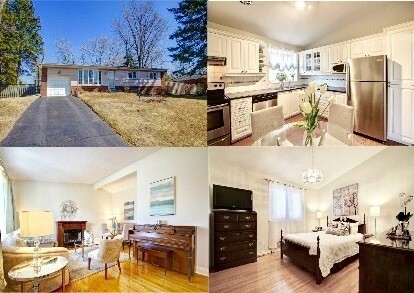 West Rouge Lakeside Community: Ranch Bungalow Nestled On Premium Lot On Low Traffic Child Friendly Crescent. Renovated Kitchen! 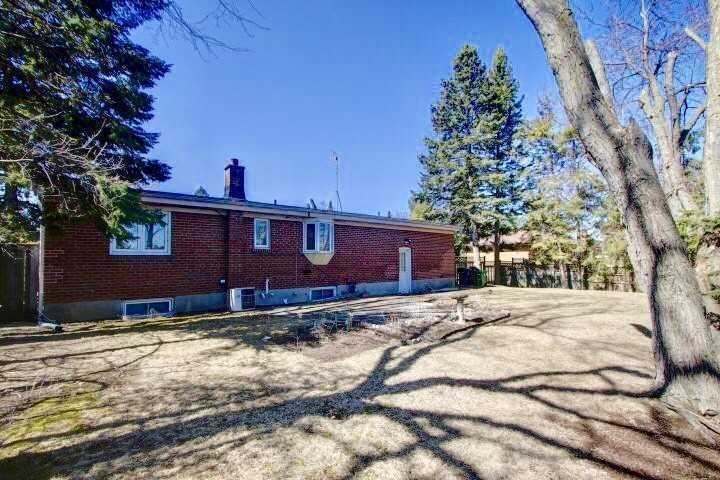 Finished Basement Has Separate Entry, Guest Room, Office, 4Pc Bath, Laundry & Family Recreation Room! 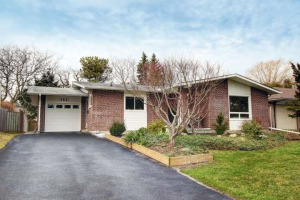 Steps To Excellent Schools, Shops, Parks, Ttc Buses, Go, Beach & Waterfront Trails Along Lake! 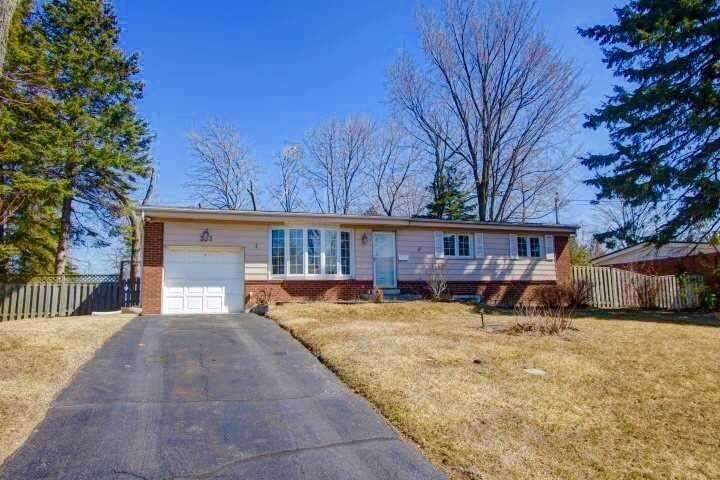 $$ Upgrades: Newer Renovated Kitchen With Stainless Appliances & Bay Window, Newer Hi-Efficiency Gas Furnace(3 Yrs), Newer Windows, Lighting Upgrades, Newer Ss Fridge/Stove/Dswr, Washer, Dryer, Garage Dr Opener+3 Remotes, Garden Shed.